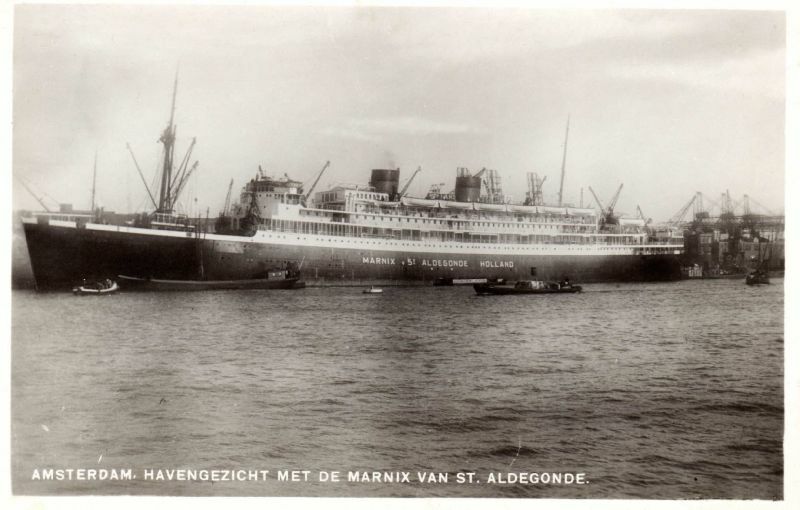 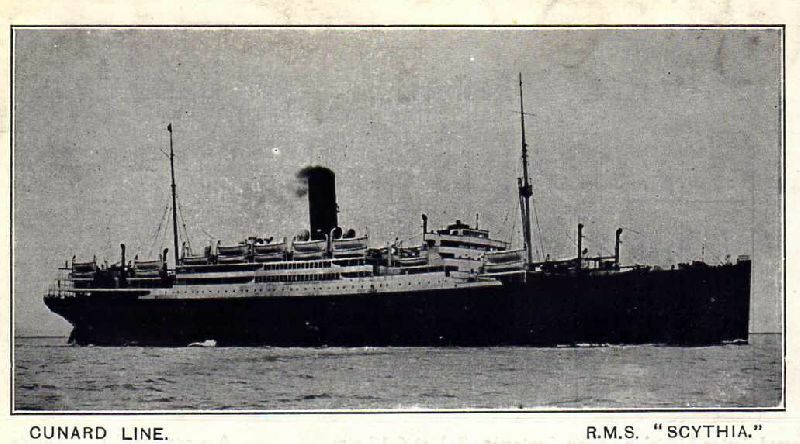 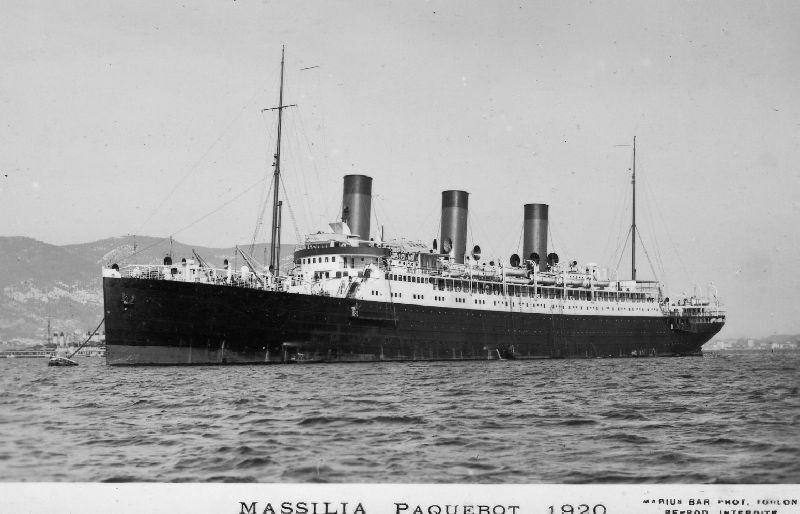 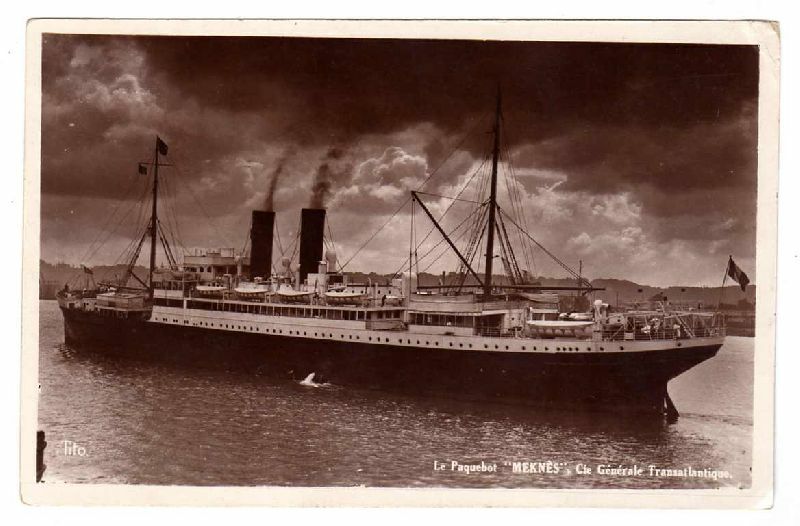 CUNARD R.M.S. 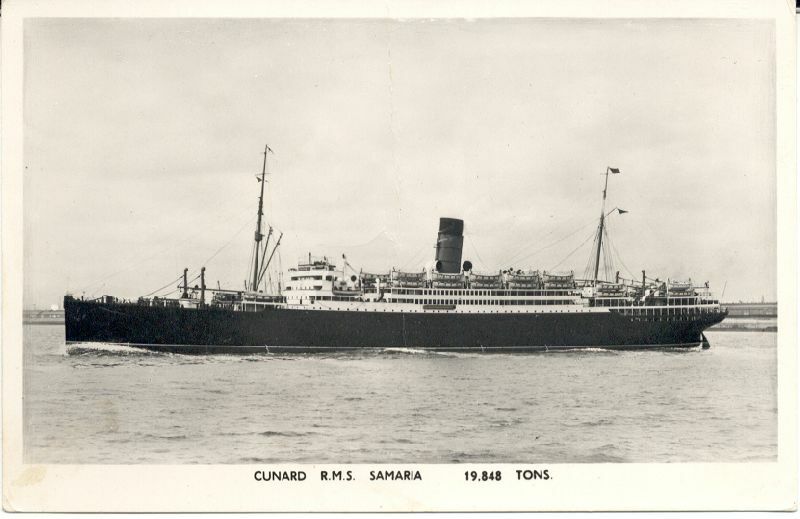 SAMARIA 19.848 TONS. 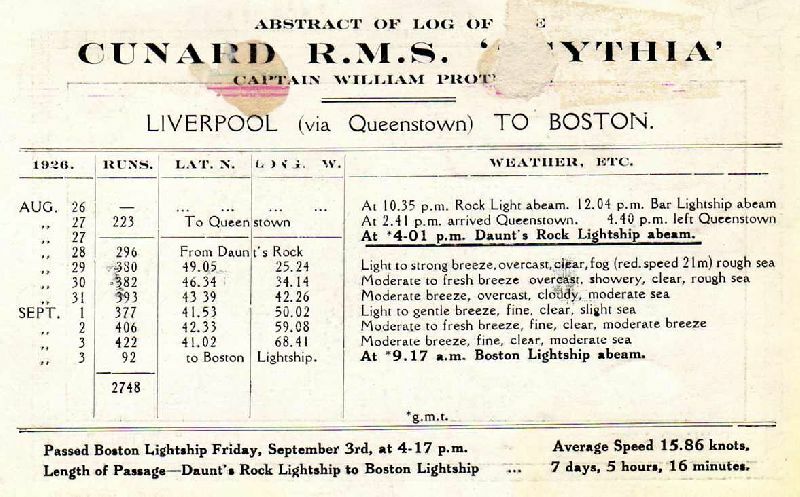 CUNARD R.M.S. 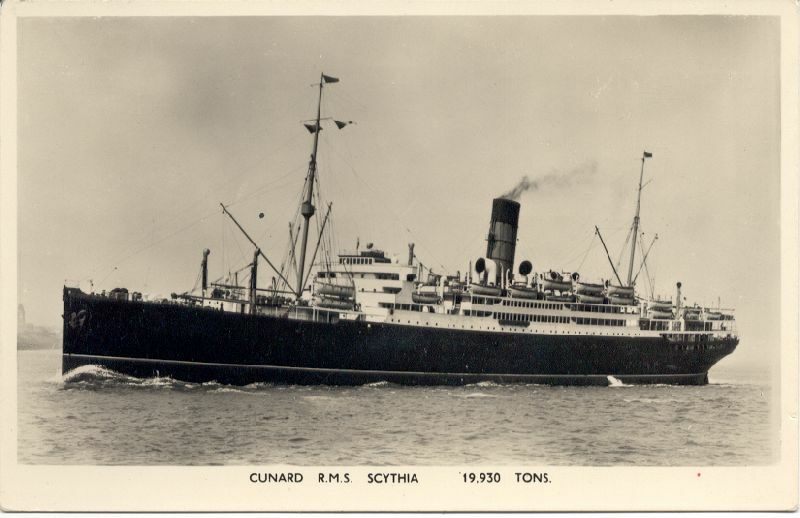 SCYTHIA 19.930 TONS. 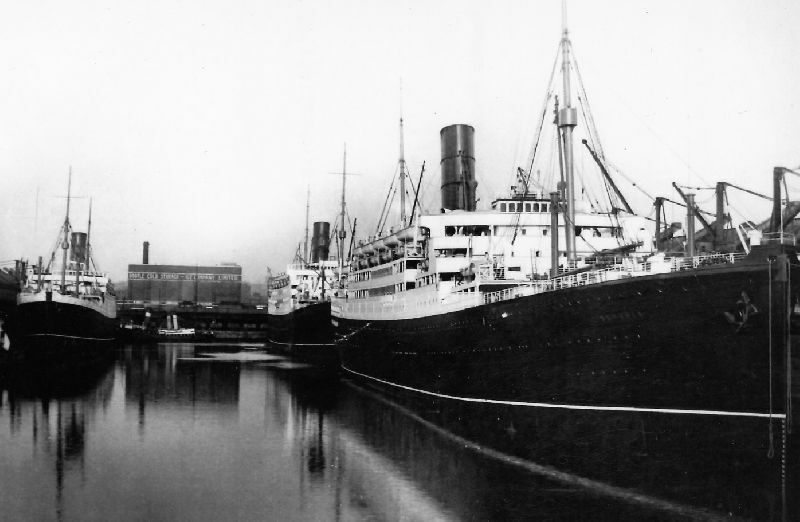 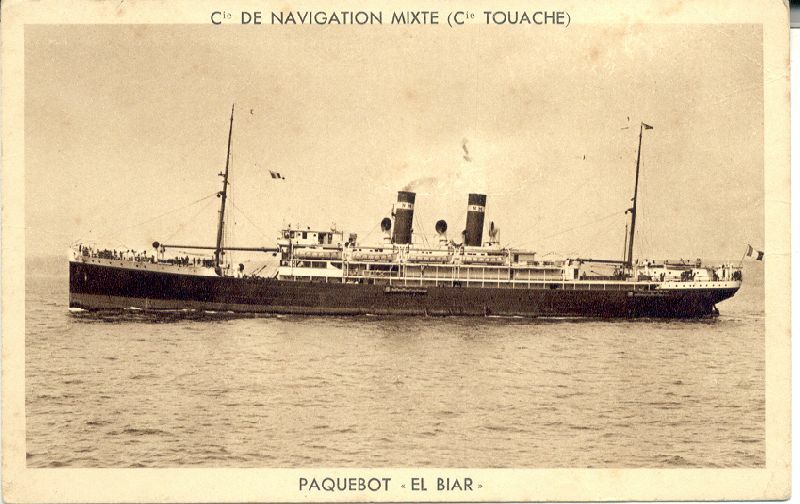 ORIENT LINE R.M.S. 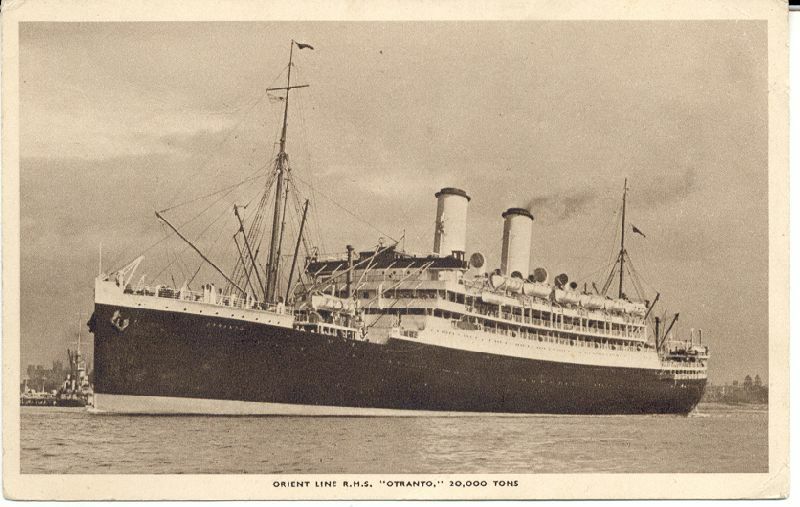 "OTRANTO" 20,000TONS. 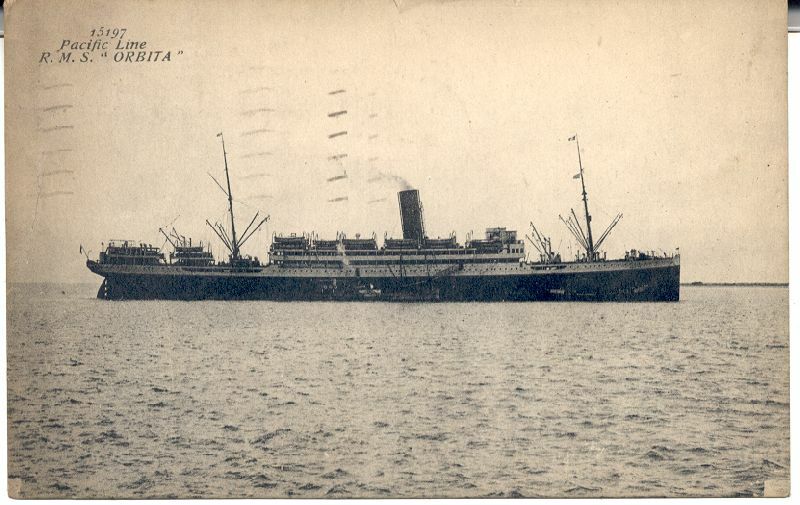 LE SCYTHIA - FRANCONIA - ASCANIA-HUSKI.